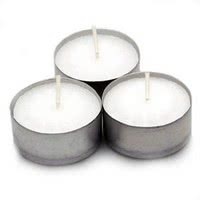 We'd love to show you the full range of Hospitality products that we can supply. Bar & Counter Service, Buffetware, Kitchenware, Crockery, Cutlery, Washware & Trolleys, Food Pans, Glassware, Table & Servingware - we do it all. 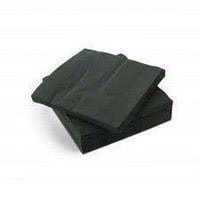 Napkins in all shapes and sizes to suit any occasion or service. Cocktail Napkins, Dinner Napkins and Lunch Napkins are all listed in this section. Printed and branded solutions are also available to support your unique presentation needs. 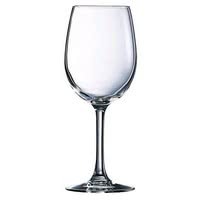 We supply extensive ranges of glassware including pint glasses, champagne flutes, wine glasses, schooners and shot glasses. Featuring Italian, French, American and Australian collections, we have the glassware solution to help bring your ideas to life. We arrange printed glassware solutions to pubs, clubs and restaurants all over Australia. Glassware that is custom branded with your logo adds professionalism to the dining and drinking experience. 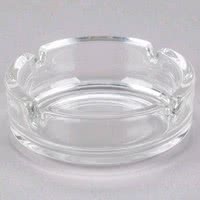 Smoking areas are still a part of many establishments and a selection of ash trays are in this section. 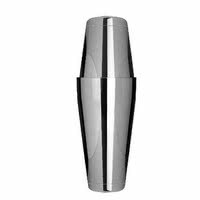 A huge range of cocktail shakers, jiggers and pourers with a complete range from waste minimisations specialists, Uber Bar Tools. 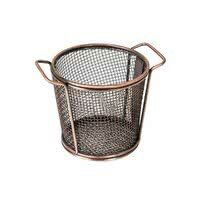 A range of baskets in copper, stainless steel and antique copper to use for food service. Bread baskets are also featured in this section. We have cutlery boxes, cutlery pouches, knives, forks and spoons with ranges from Amefa, Athena, Sant Andrea, Stanley Rogers and Trenton. 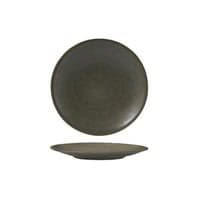 Featuring extensive ranges from Churchill, Ryner Melamine, Zuma and Luzerne to complement any menu. 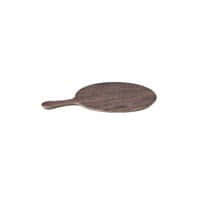 Wooden and Melamine serving boards are featured in this section. 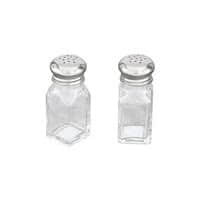 We feature a wide range of salt and pepper shakers and mills made from stainless steel, ceramic, wood and glass. 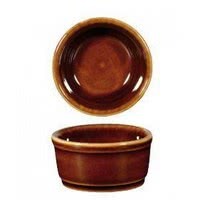 Soy, dipping and sauce dishes with a variety of colours and shapes. 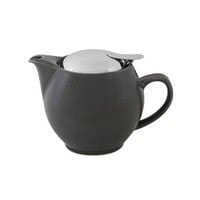 Milk jugs, tea strainers, tea pots, and a big range of cups and saucers. 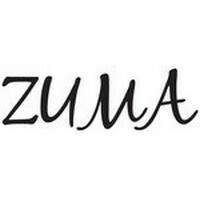 Zuma is produced using once fired technology, reducing the impact of manufacture on our environment. 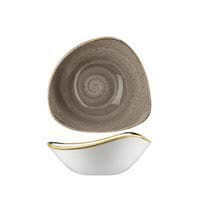 A fully vitrified body and rolled edges, produces a strong and durable crockery. Stonecast an exciting new collection of rustic and hand decorated products from Churchill. Reviving classic designs from the Churchill archives, each pin fired piece is hand painted then finished with a fine speckle & rustic edge in golden brown. The nature of the process means that every piece will be slightly different, adding to the overall charm of the product. Athena - Exquisite care and attention to detail goes into each product manufactured by Athena to create commercial quality cutlery, buffet, banqueting and serving solutions for every use. 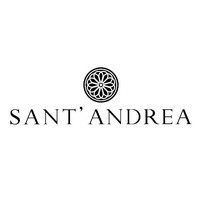 Sant Andrea - Established in 1990, Sant’ Andrea is a European brand with a prestigious heritage. Offering modern themes with timeless classic design, Sant’ Andrea can be found within many celebrated five star establishments all over the world. 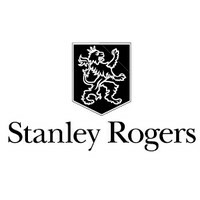 Stanley Rogers - With a heritage of over 80 years, their superb craftsmanship and expertise expressed in Stanley Rogers cutlery have made it an iconic Australian brand. 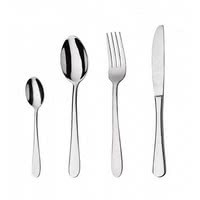 Stanley Rogers brings understated style to your dining table through its selection of best-selling cutlery designs. Trenton - For 22 years Trenton’s quality products and comprehensive ranges of cutlery and serving pieces have stood the test of time at all levels of the foodservice industry. Crown Glassware was the first company in Australia to develop glassware for the hospitality industry. 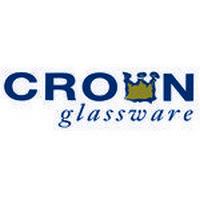 During its time, Crown Glassware has built a long history and established a strong reputation for supplying quality glassware at competitive prices. The quality and value for money ranges are well known within the Australian capacity beer, stemware and tumbler segments. The glassware ranges come in a number compositions from toughened glassware right through to polycarbonate drinkware. 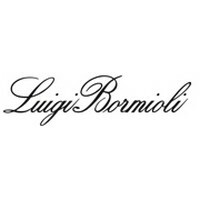 Luigi Bormioli – Italy - Founded in 1946, Luigi Bormioli is committed to its founding principles o great design, Italian craftsmanship and cutting edge technology to create premium glassware o the highest quality. Luigi Bormioli offer a comprehensive range o styles from classic to contemporary, with a glass for all occasions.